I've bought the sport waterproof & beach waterproof after getting a free sample from Ulta. 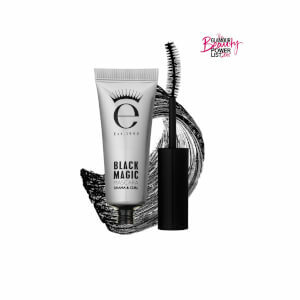 The issue I have is first, I really love this mascara but there wasn't very much in the tube. I put the mascara in a cup of hot water hoping that I would be able to get more mascara out which works great. The issue is that I did get a rplcmnt product but it happened again. I love the mascara but it seems that I cannot get much out of the tube. Is there a way to try a different mascara? I don't know if it was this particular type of mascara or that I had recieved one that didn't get filled. Is there a way that I can possibly try another type of waterproof mascara & what would you recommend? Love the mascara. The only reason it didn’t get a 5 star rating is it takes a LONG time to ship! Love this when I want more of a natural look. It separates and lengthens and eyes pop but it looks as though I have nothing on. The skinny mascara is by far my favorite one of all the others I've tried - and I've tried many. It lengthens and separates my thick, short eyelashes. It doesn't smear and it's easy to wash off. Highly recommended for a dramatic, noticeable look. 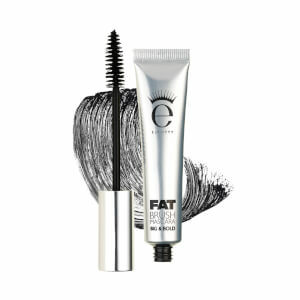 I have teeny weeny puny lashes, I love the wand and formula for skinny mascara! 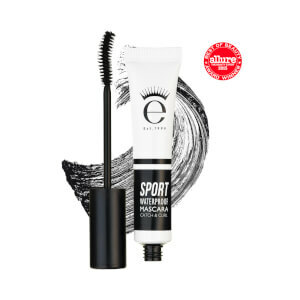 The brush lets me get to all my lashes in one go, and the formula is really nice and long-lasting. And great no-waste packaging! I bought this for my younger sister and she loves this so much! Sheâ€™s been using Maybelline Lash Sensational (which most love), and then she decided to try this one and she loves it even more than the Maybellineâ€™s! THAT SAYS A LOT. 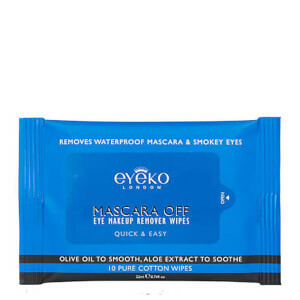 And she couldnâ€™t stop recommending this Eyeko Skinny Brush mascara to everyone! This gave me exactly the eyelash look I was looking for; long and full. Will be purchasing again.